Canada’s capital was attacked on Wednesday by the fatal shooting of a soldier and an attack on the parliament building after a gunman managed to get inside. 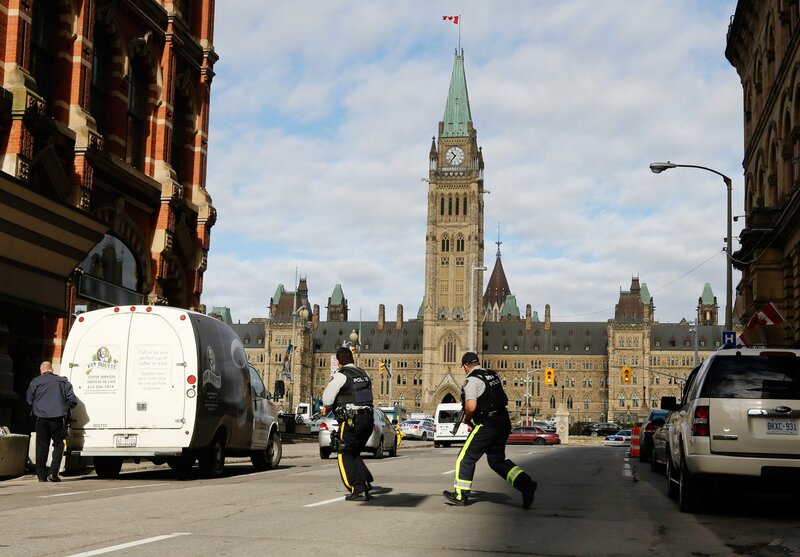 The gunman in the parliament building was shot dead. The question is WHY? It would be nice if someone investigated and revealed the truth. Was the man just nuts? Or was he disgruntled over some economic issue? There is a huge difference for taxes are rising in Canada and there is the issue of Quebec that should start to rise once again under a separatist movement when the ECM turns down.